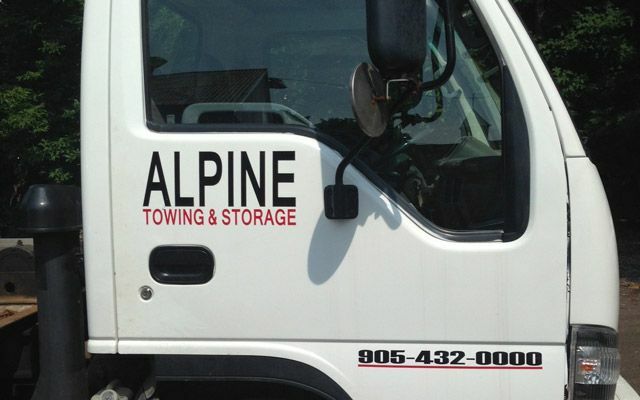 Alpine Towing & Storage serves business owners and property managers throughout the Durham and Scarborough regions providing towing and impounding services. If there is a problem with illegal or unauthorized parking in your lot –including underground lots – or somewhere on your property we can help. Please call us for more information on what constitutes unauthorized parking and how our service works. When it's time to get your vehicle back, it's time to call on Alpine Towing & Storage. 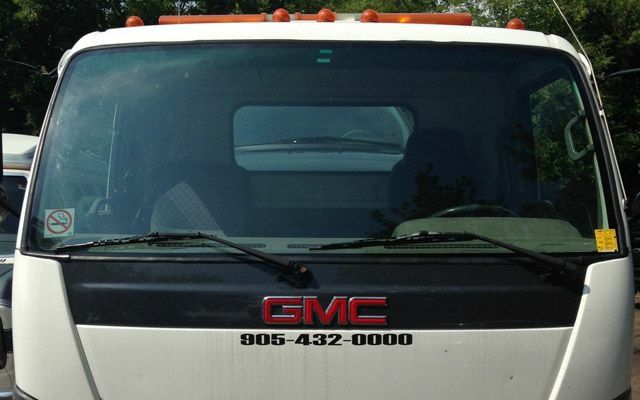 Our team works with finance companies, banks and lenders to reclaim property throughout the province of Ontario. We use a special truck specifically designed to resolve these types of situations quickly without damaging the vehicle. Please call to learn more about how repossession in Ontario works.